A jury sided with Qualcomm over claims Apple stole patents for the iPhone. A jury ruled today Apple owes chip maker Qualcomm $31 million for violating three patents for tech used in some models of the iPhone. 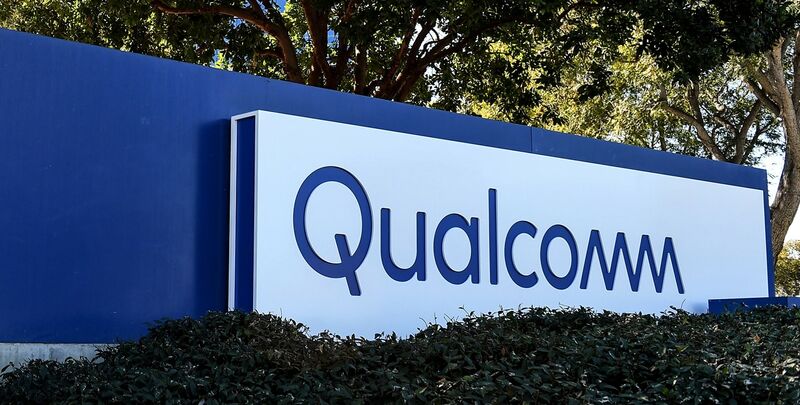 The ruling came after a two week trial in San Diego on a lawsuit filed by Qualcomm in 2017. Apple is likely to appeal. 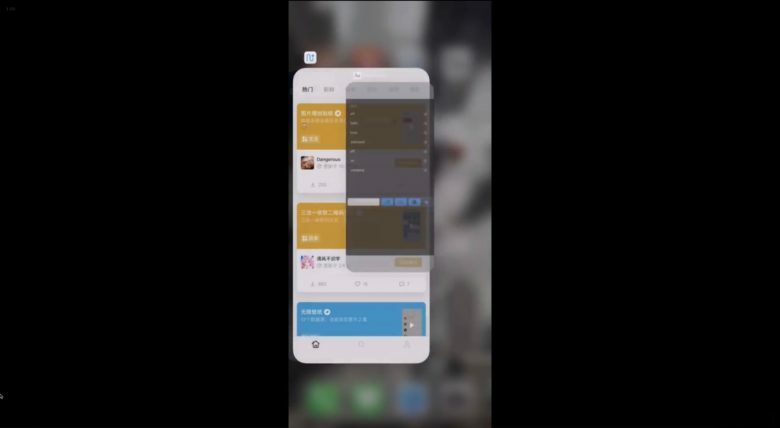 With an iPhone in China, apps close by shrinking, not by sliding off the screen. 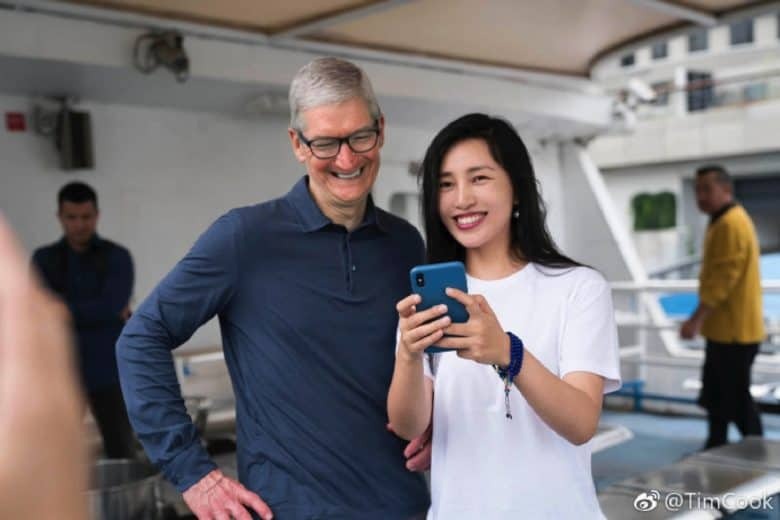 There’s now proof that Apple rushed iOS 12.1.2 out primarily to make changes to iPhones in China. We also have confirmation of exactly what the modifications are. 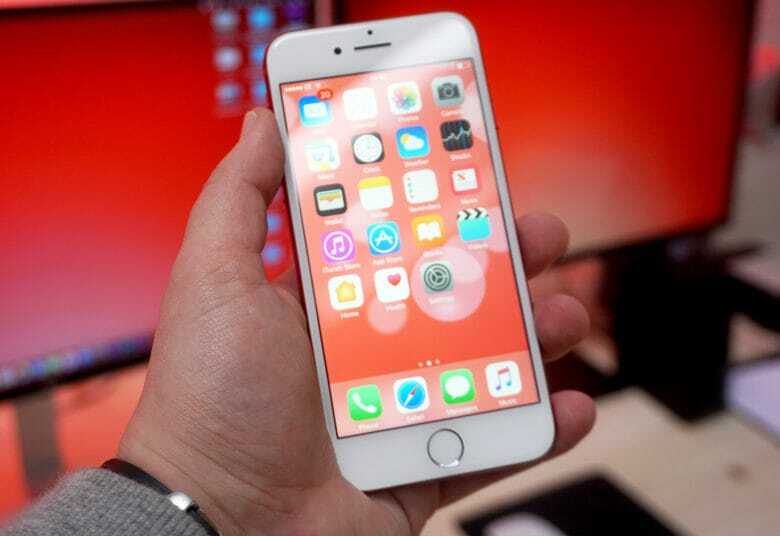 These were designed to convince a Chinese court that iPhones don’t infringe on two Qualcomm patents. The hope is that court will then reverse an iPhone sales ban that went into effect in that country last week. In most of the world, iOS 12.1.2 fixes some bugs. But in China, it might remove some features. Apple has rushed out iOS 12.1.2 after a single round of beta testing. This highly unusual move could be part of the company’s response to a recent ban on iPhone sales in China. The release notes on this new version say nothing about that though, just indicating that iOS 12.1.2 fixes some small issues. Qualcomm had a small victory today in its patent-infringement battle with Apple, but not the big win it was hoping for. A judge with the International Trade Commission ruled that iPhone models infringe on a Qualcomm patent. However, he declined Qualcomm’s request to ban the import of the infringing devices into the U.S. The judge also said the iPhone doesn’t infringe on two other patents owned by the chip maker. Apple to Qualcomm: "I wish I knew how to quit you." But the companies continue to do business even as they drag each other to court. “Coopetition” best describes the relationship between Apple and Qualcomm. 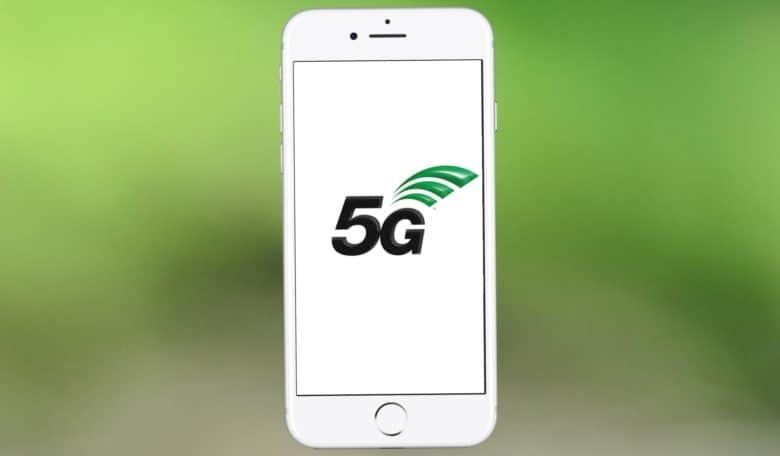 Wireless modems made by Qualcomm are used in iPhones even as the two companies are locked in a years-long patent dispute over billions of dollars. The fight reached a new phase today as Apple challenged four Qualcomm patents, arguing they shouldn’t have been awarded in the first place. Apple doesn't want to pay twice for Qualcomm chips. A complicated, multibillion-dollar intellectual property battle between Apple and chipmaker Qualcomm will soon move through courts and hearing rooms across the globe. More than 50 lawsuits have been filed in six countries, however, the outcome from upcoming hearings in the U.S. China and Germany could prod the feuding tech companies to negotiate a settlement, according to a Bloomberg report.